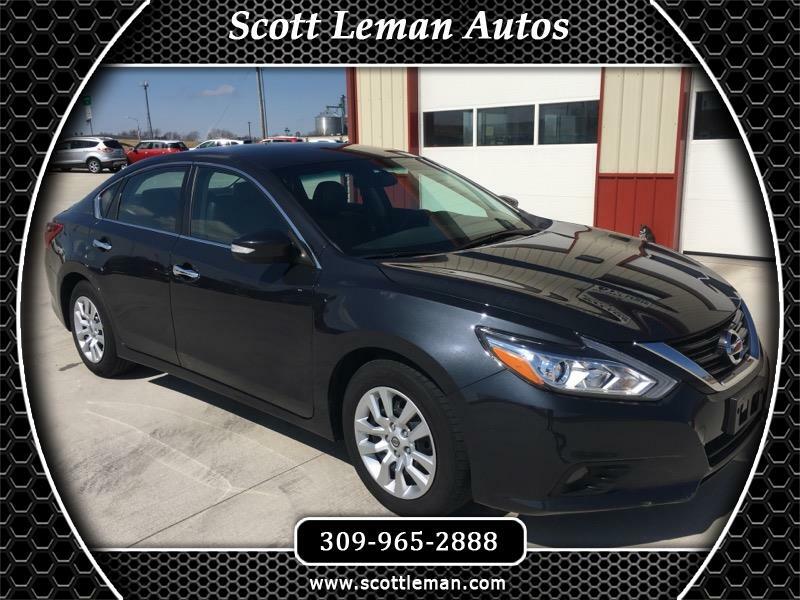 You will love driving this Altima SL, with Heated Leather Seats, Blind Spot Monitors, Bluetooth, Anti-Lock Brakes, and High Safety Ratings. Your pocketbook will love the great gas mileage and the full factory warranty. Your budget will love the low interest rates and the generous terms available on the 2018 model. On top of all that, this is a REALLY NICE car with excellent features. Give us a call and set up a test drive. Scott Leman Autos is located in Goodfield Illinois.